The North Shore's only SMOKE SHOP. Celebrating 12 years of memories in Haleiwa, HI. 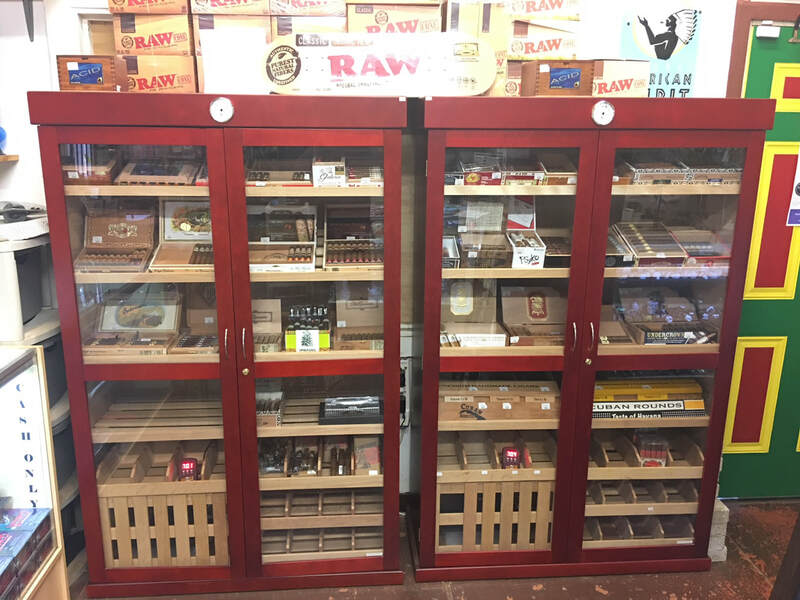 ​North Shore's Only smoke shop! FROM OUR FAMILY HERE IN HALEIWA TO YOU, AND YOURS AROUND THE WORLD. Largest selection and freshest cigars on this side of the Island! Want to WIN FREE CIGARS? Sign up for our CIGAR RAFFLE.